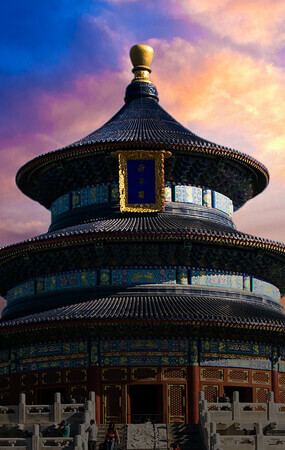 My Beijing China – Experience Beijing your way! My Beijing China, Experience your way! 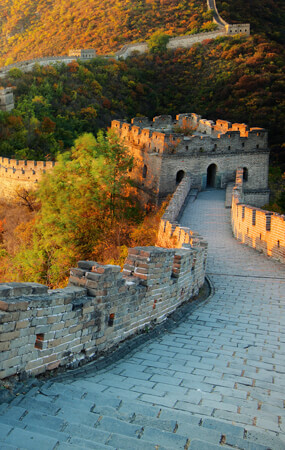 Mybeijingchina provides quality Beijing Tour Packages, Beijing Day Tours, Beijing Coach Tours, China Tours from Beijing and specialize in tailor-made tours for your Beijing holiday. Visit local family get know the daily life of residents. Tibet Entry Permit apply by our company. 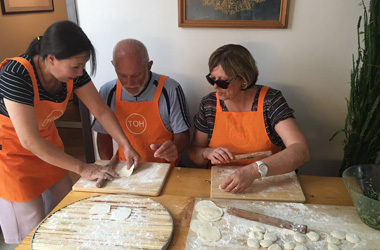 We base in Guilin and set out our Subsidiary office in Beijing, Local guides, local foods, experience the local culture in a local way! 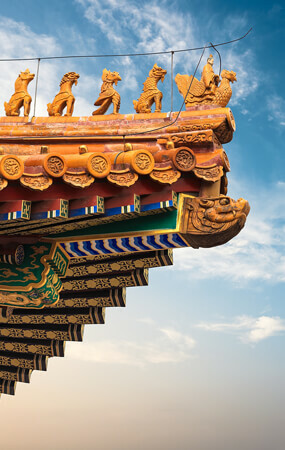 Discuss 1:1 with our dedicated experts, who'll take care of all your concerns; You are not along in China. Spend less, experience more, make full use of every cent. Autumn (September to November) is considered the best time to visit Beijing as at this time it has very pleasant weather and fewer tourists. 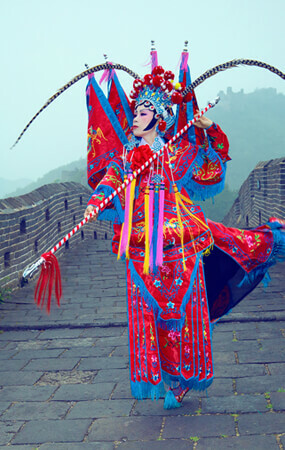 the best time to travel Beijing is between April and October, and peak season is from May to September. September August are rainy months. Hutong is a unique form of community that exists only in China. 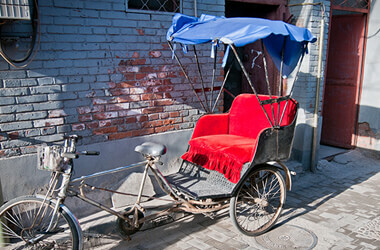 Visit ten famous Hutongs that you shouldn't miss when visiting Beijing.